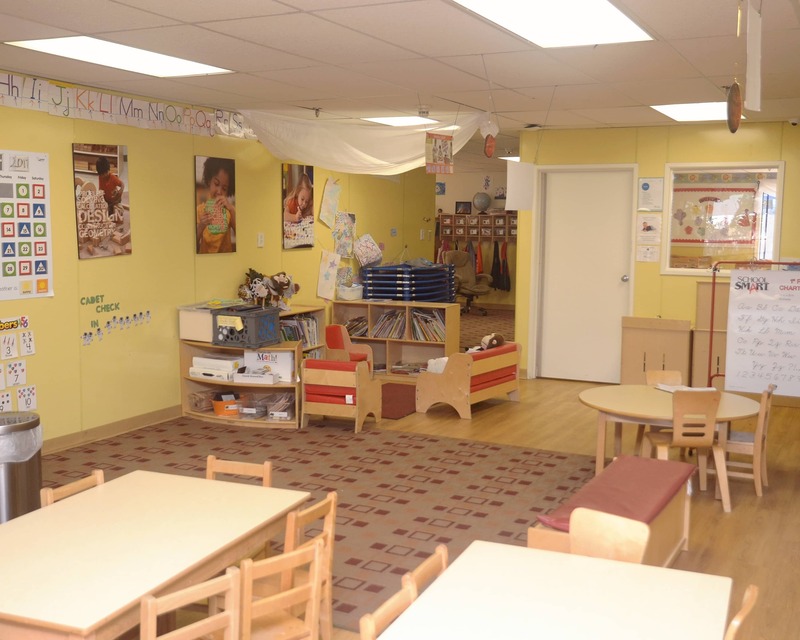 Welcome to our La Petite Academy educational daycare in Richmond, VA! 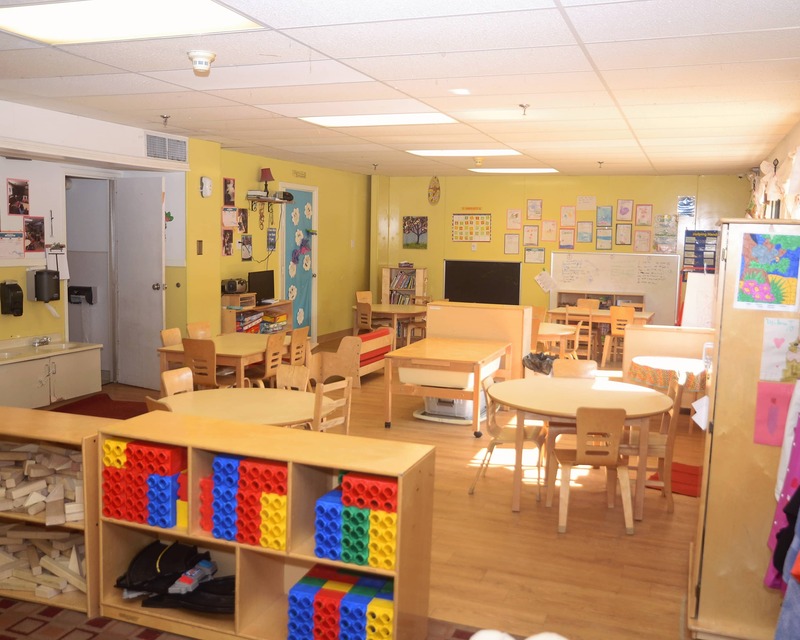 At La Petite Academy, our programs provide the perfect foundation for learning and development. 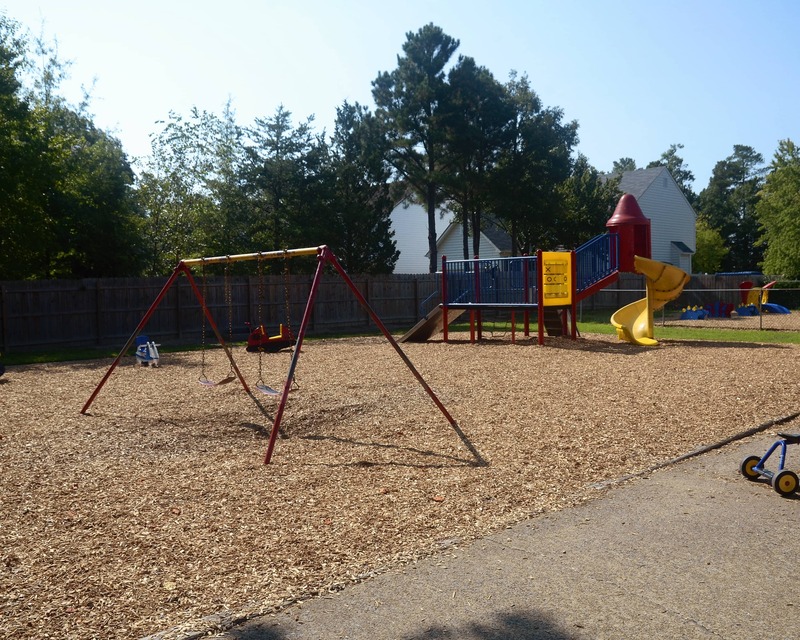 We pride ourselves on maintaining a warm, family-friendly atmosphere where children and their families are treated like an extension of our own families. 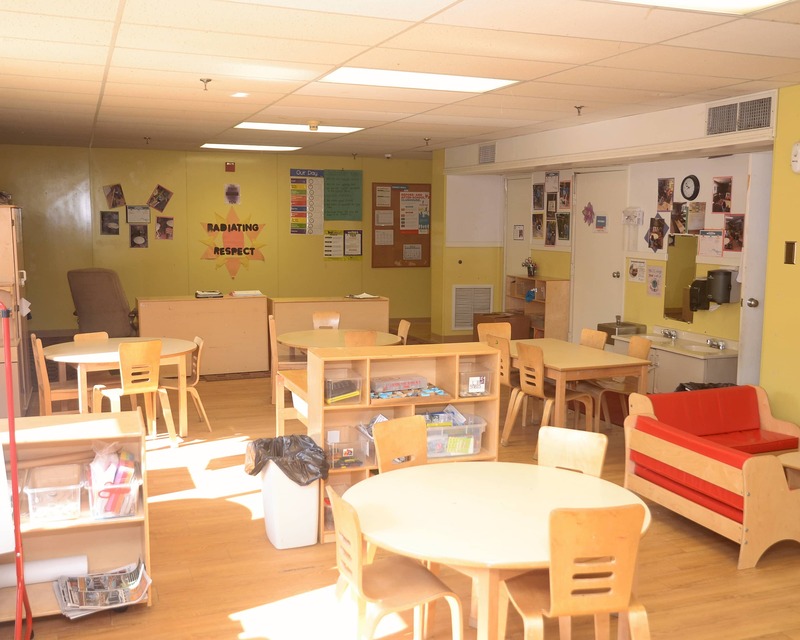 We offer infant through school-age programs here at our school and are excited to show you all of the things we are learning and experiencing today! The teachers at our school here in Henrico are devoted professionals who care deeply about nurturing and educating children. Our teachers attend ongoing training sessions to maintain knowledge of the latest findings in the field. Combined, our staff has more than 287 years of experience. Safety is a top priority at our school! Visitors' IDs are always checked upon entry and our doors are equipped with a security system that only allows those authorized to enter the building. Everyone on staff is trained in CPR and First Aid to ensure the safety of our children throughout the day. 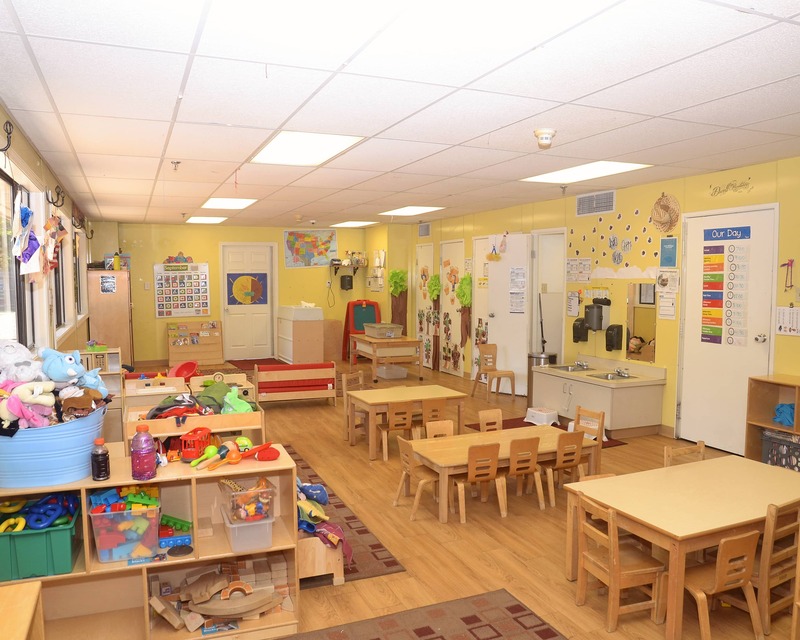 Call us today to schedule a tour and see the many ways your child will thrive at our La Petite Academy in Short Pump! We look forward to making you a part of our family! day the results of the teaching and exploration that goes on at La Petite. My husband and I happily take on a 40 minute round-trip commute just to keep our son at this location. I tell every new and future parent that they should enroll their child here! 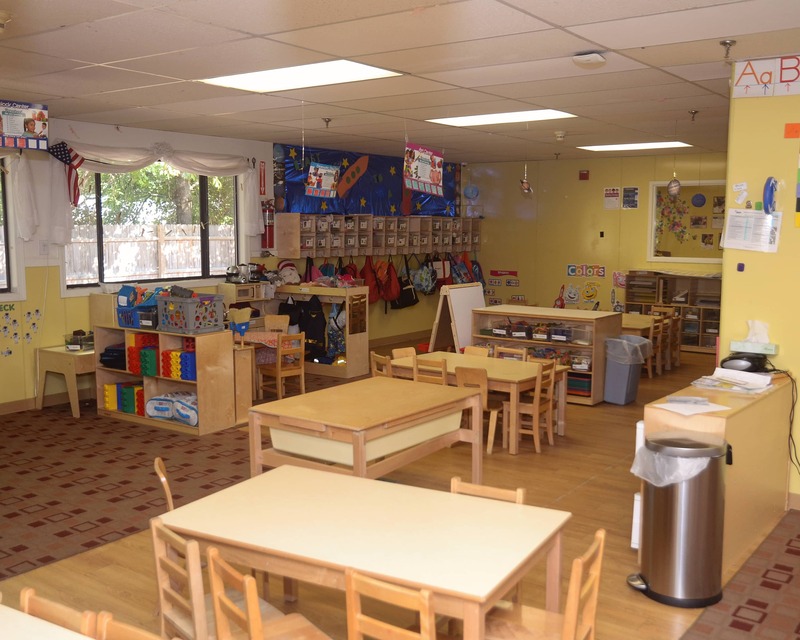 A wonderful journey for my daughter from two year to Pre-K..friendly staff and great in-school and after-school activities/programs. I truly enjoy working with such a passionate group of teachers who enjoy fostering a love of learning in our youth! I love seeing happy families walk in and out of our school each day and watching the excitement on a child's face when they have mastered a new skill! It’s an honor to watch a child learn and grow every day. From first steps to first words to writing their name for the first time, I love celebrating a child’s many milestones with them! My favorite part of working with children is learning from them and helping them grow! I love seeing them grasp a new concept and share their excitement with me!